This office does NOT perform record searches. 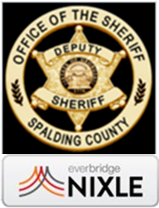 The Spalding County Clerk of Courts’ Office is excited to announce that Notary Applications are now available online. This service includes New Applicants, renewing applicants and offers the ability to provide a change of address. Applicants will go to GSCCCA.ORG, Click on the Notary and Apostilles button, Click on Notaries then select Notary Public Application form and follow directions. 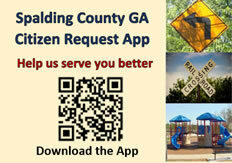 You will need to complete the form and bring the completed application to the Spalding County Clerk of Court’s Office, along with your Georgia Drivers’ License and the application fee of $49.50. We accept cash, credit cards, debit cards and business checks.